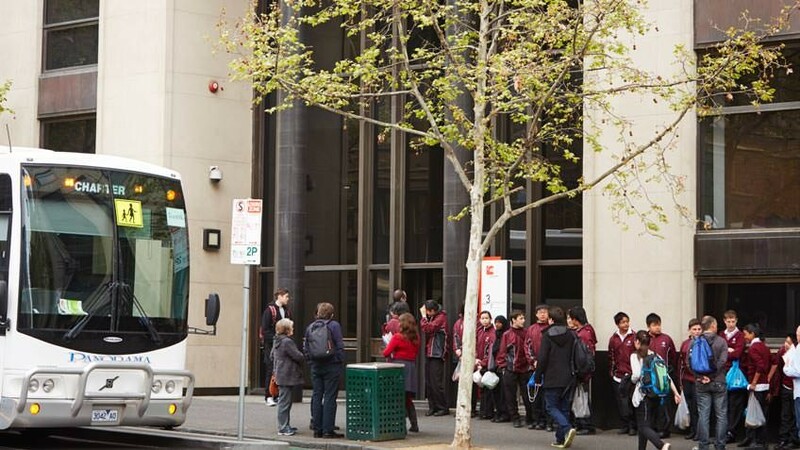 On a guided tour, secondary students will explore early Melbourne's rich history through a variety of artworks, artefacts and architectural icons. 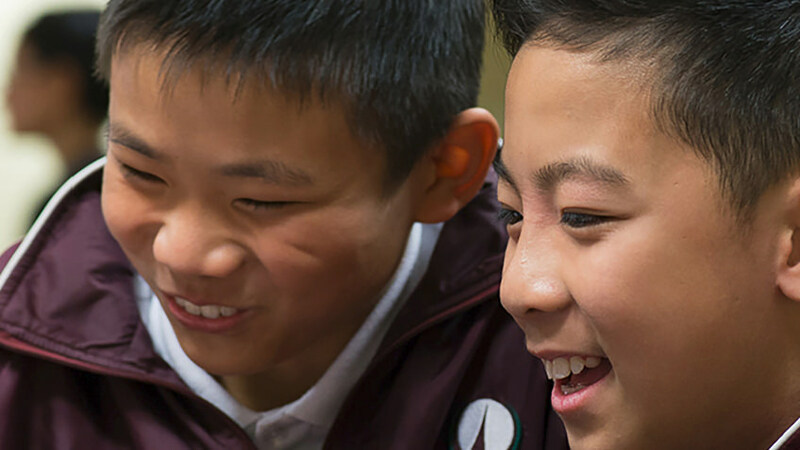 Students will unlock the city's stories as they come face to face with Batman's deed, Ned Kelly's Jerilderie letter and more, providing an unparalleled insight into Melbourne's history. 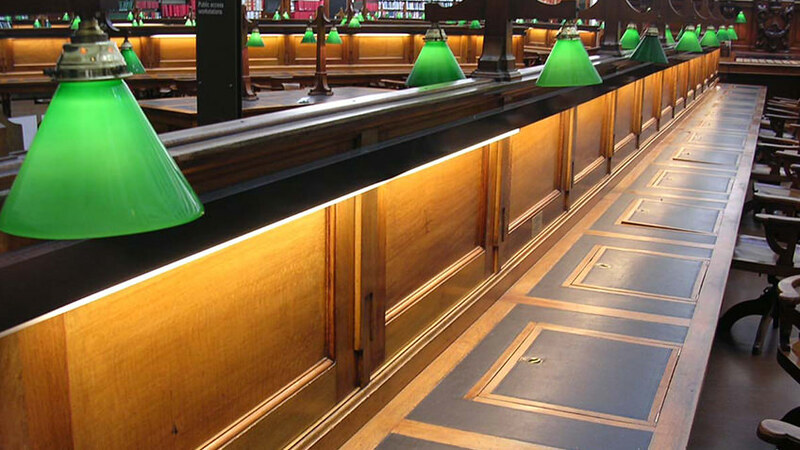 gain an understanding of the Library's role in collecting and documenting Victoria's history. challenge previously held assumptions and create new links, proposals and artefacts by investigating ideas that provoke shifts in perspectives and cross boundaries to generate ideas and solutions (VCCCTQ045).